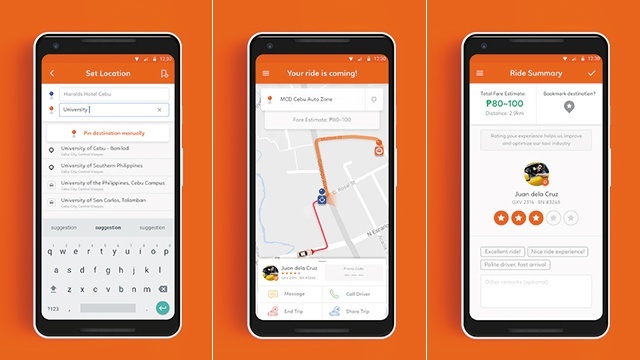 (SPOT.ph) Good news, commuters—there's a new ride-sharing app in town! 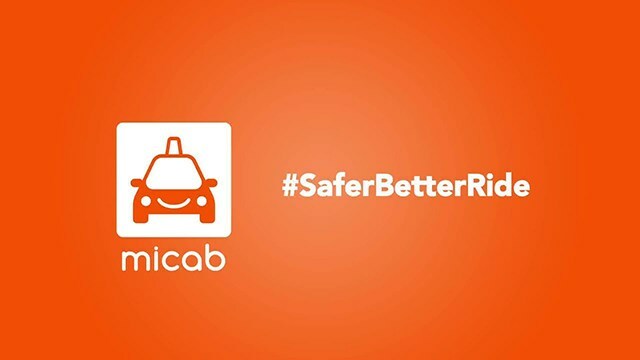 While we're still constantly trying to deal with feelings of rejection from Grab, and while waiting for Hype and Go Lag to start operations, we can now enjoy the services of MiCab. The app was originally based in Cebu, and was accredited by the Land Transportation Franchising and Regulatory Board on April 30. MiCab is currently available in five key cities around the country: Metro Manila, Cebu, Bacolod, Baguio, and Iloilo. Claiming to be "the easiest and fastest way to get a cab", the new transport network company boasts an all-year-round zero booking fee and no surge pricing. MiCab currently has around 10,000 cabs around the country, so booking a car should be a breeze! 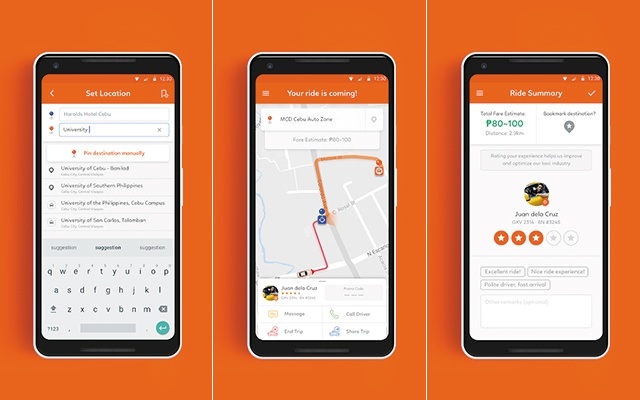 The app is already available in the App Store and Google Play, with an easy-to-use interface similar to that of Grab and Uber. Will you be downloading MiCab soon? 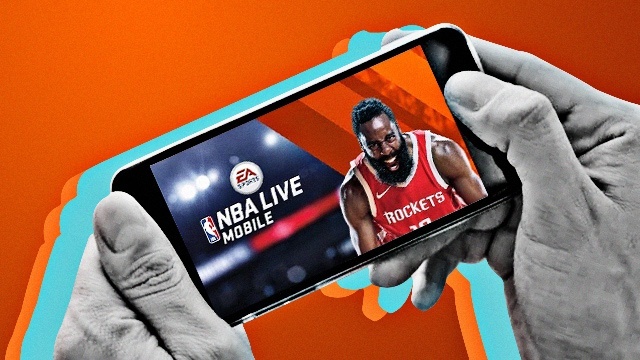 MiCab is currently available for iOS and Android. 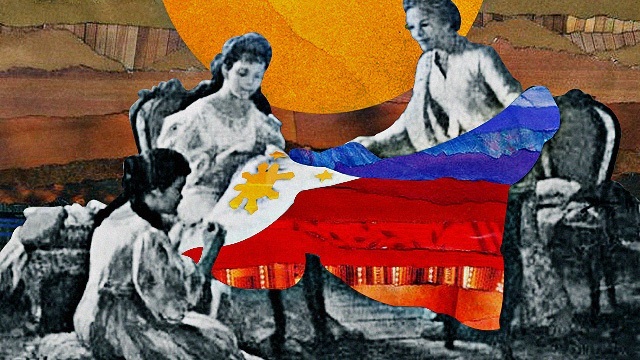 For more information, log on to MiCab's Facebook page, or visit their website.